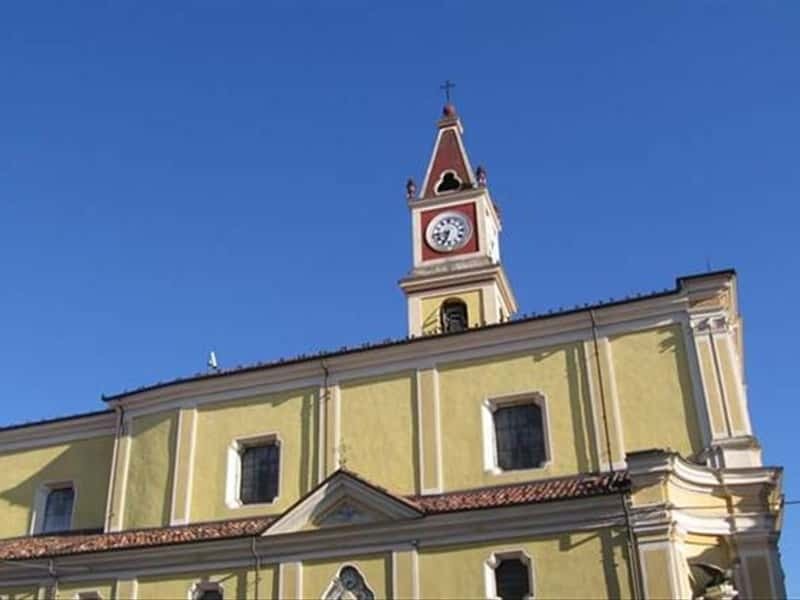 Municipality in the province of Cuneo, situated on a plateau on the border with the Langhe, whose territory is crossed by the river Tanaro and two smaller streams. The historic center is characterized by elegant buildings and churches of great artistic value. Its location proposes spectacular breathtaking views that embrace the entire Langhe area with the massive presence of the Alps in the background. The area has been inhabited since ancient times, evidenced by presence of a necropolis of the Second Iron Age discovered not far from the town's center. The fist inhabitants were probably of Celtic-Ligurian origins, while there are certain traces of the presence of the Romans. The first official documents of its existence date back to 901. The town was part of the dominions of the Bishop of Asti and, before becoming independent in 1802, it belonged to the municipality of Cherasco. In the XIII century, Narzole was under the control of the local noble Families that owned the Castle, under the supervision of the Papal State, until it submitted the rule, over the centuries, of the Anjou, the Visconti, the Orleans and the Sforza. In the first half of the XVI century, the Sforza annexed the territories of Narzola to the fief of Cherasco, which belonged to the Count of Desana. Only a few years later it was ceded to the Savoy. The late XVIII century, seized by French troops, the local inhabitants strongly opposed resistance and during the French domain, Napoleon himself spent a night here. Restored the Savoy government, the town regained a certain balance and order. - the Parish Church of San Ponzio. This town web page has been visited 14,343 times.